Together we can make a world of difference. On Giving Tuesday we kicked off a special campaign to benefit the Great Teachers Scholarship Fund. Please consider donating to this very special scholaship. It helps students like those shown in the video realize their dream of becoming music teachers. 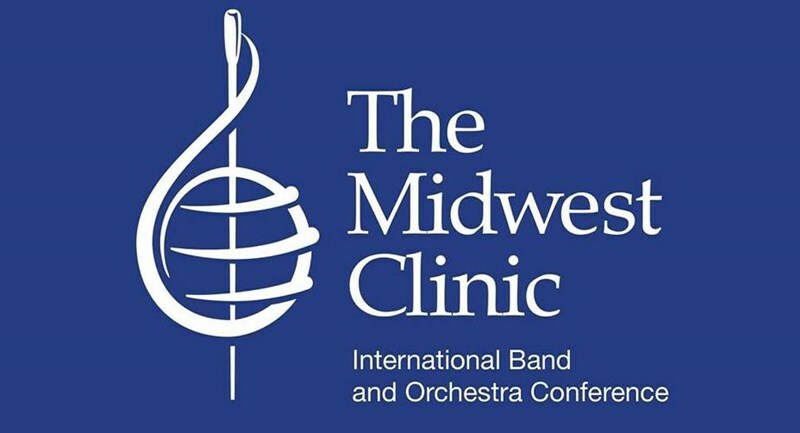 Make the most of the Midwest Clinic. Earn credits for the sessions you attend by enrolling for the Midwest Experience: A Retorspective. 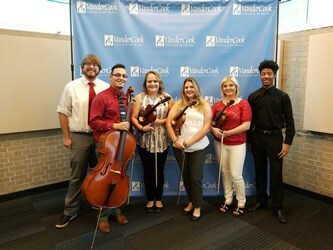 HELP US "MEET THE CHALLENGE"
VanderCook has received the largest donor gift in its history, courtesy of Keith Mardak, CEO and Chairman of the Board of Hal Leonard LLC of Milwaukee, Wisconsin, the world’s largest educational music publisher. The $2.5M challenge gift requires the college to raise an equal amount from other donors, with all funds designated to help the college complete renovation of its performance center. The center, located on the college's campus at the Illinois Institute of Technology, will be the college’s first dedicated performance space in its 100-plus-year history. VanderCook Update - Week of December 4 Students head into the last week of classes and prepare for finals. VanderCook Weekend Update - December 1 A variety of talent is on display this weekend in an array of student recitals. VanderCook Update - Week of Oct. 30 The VanderCook Percussion Ensemble and Jazz Band will perform in concert on Thursday, November 2nd. Share your passion for VanderCook and shop the VanderStore to buy top quality shirts, outerwear, accessories and more!